However, a new study is taking anxiety to the next level. 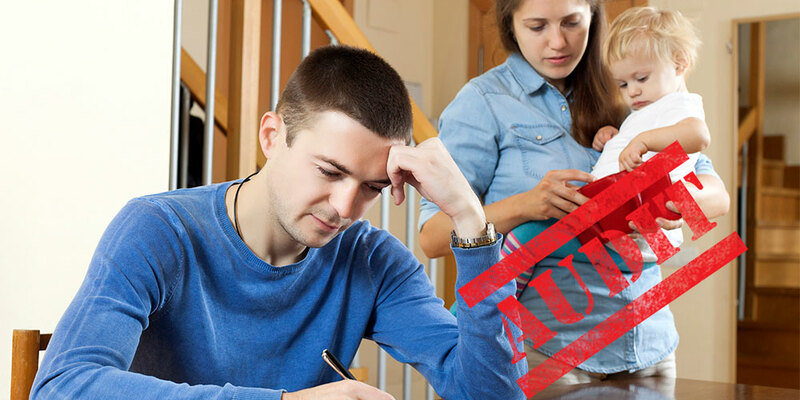 The study shows that 70 percent of those filing for the adoption tax credit were audited by the IRS leaving many couples afraid to claim the adoption credit for fear of getting audited and dealing with the IRS. In 2010, taxpayers claimed as much as 1.2 billion in adoption credits. That’s up from $354.5 million in 2008.